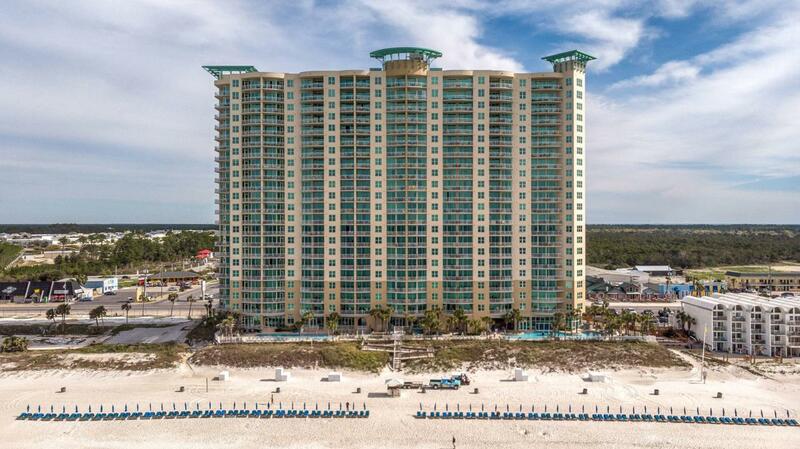 Majestic and meticulously detailed, this professionally decorated coastal chic penthouse residence is located in the Aqua Resort. With its ideal location within walking distance to Pier Park, Aqua has unrivaled amenities including but not limited to poolside cafe, aromatherapy steam room and covered parking for your convenience. 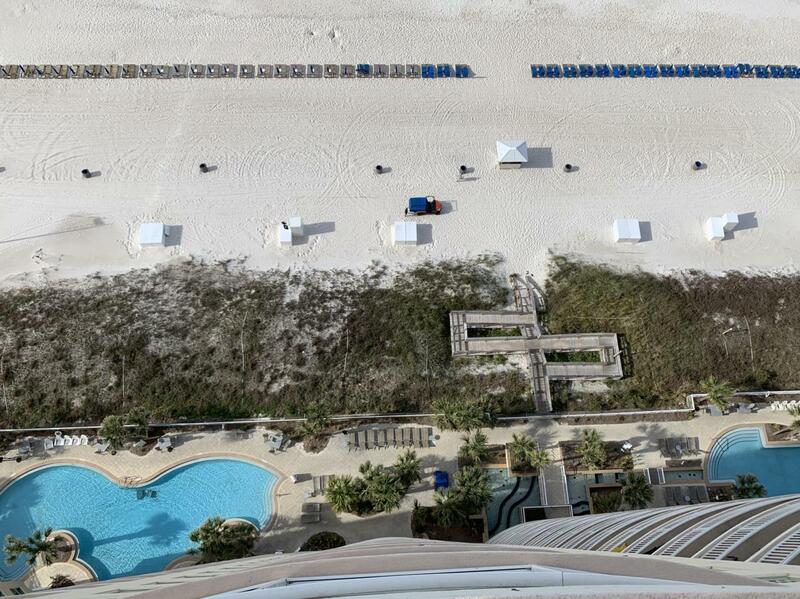 Elevators are conveniently located and said to be some of the fastest on the beach. Upgrades include stainless steel appliances in the kitchen, new washer/dryer, granite countertops and 11' ceilings. 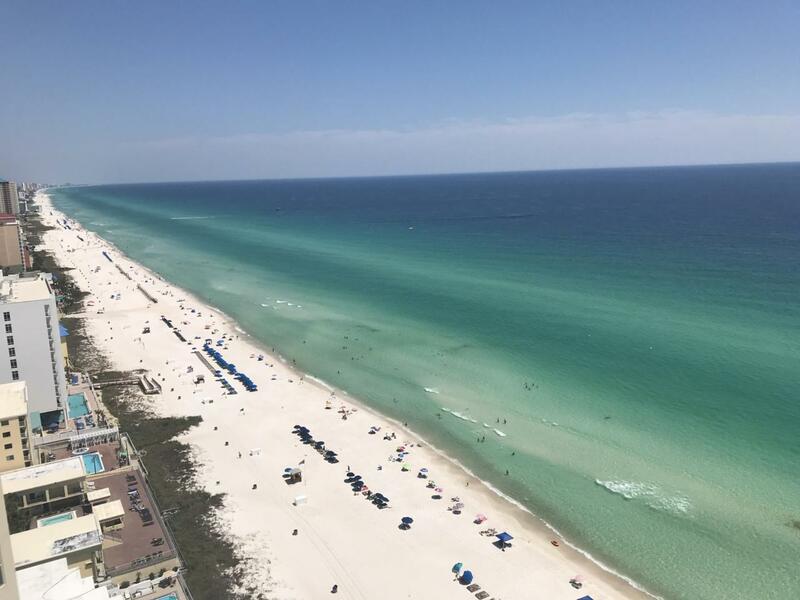 This condo features floor to ceiling windows overlooking the emerald coast on the Gulf of Mexico. 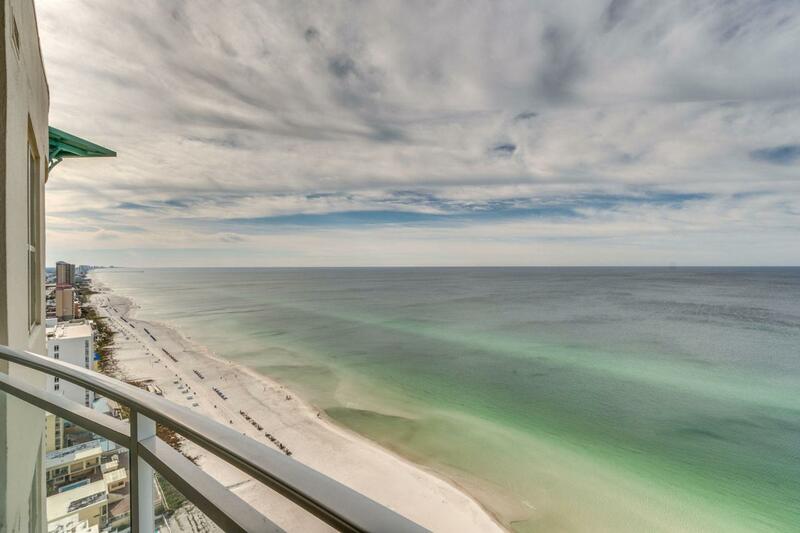 Enjoy the sound of the waves from the expansive terrace with Plexiglas allowing for unobstructed views. The spacious layout places the master and guest rooms at eitherend of the living space providing undisturbed privacy as well as terrace access. Call for an appointment today!